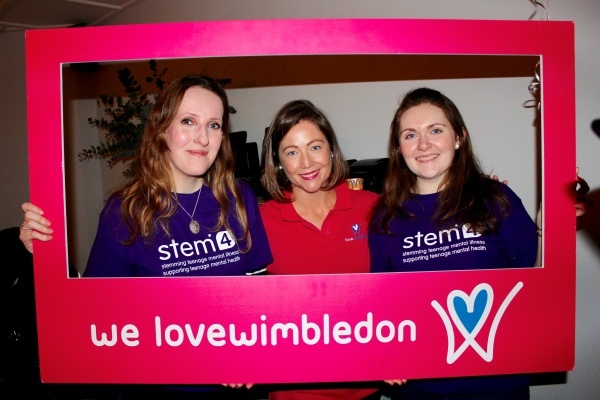 Love Wimbledon and stem4 were proud to present Wimbledon’s first charity Trivia Pub Trail held on 21st March. 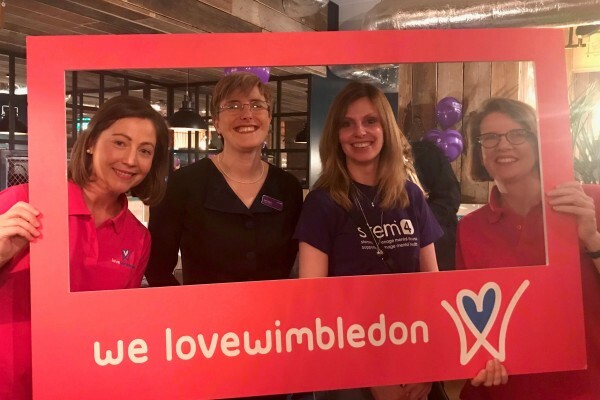 An evening of pub stops, interactive questions and challenges around Wimbledon Town Centre – all through their mobile phones. 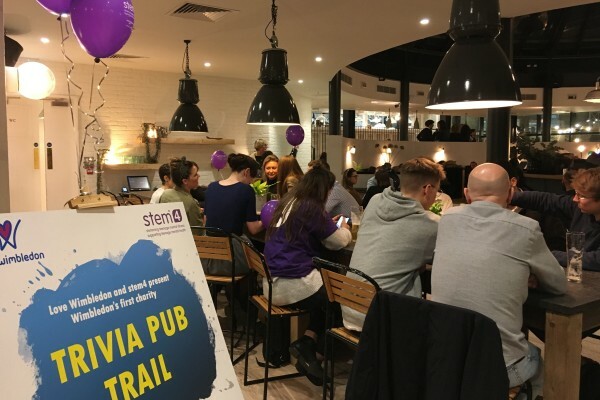 14 teams from local businesses went head to head taking on the trivia trail, enjoying the hospitality of 6 local pubs, climbing the live scoreboard and raising £440 for stem4 the Wimbledon based teenage mental health charity. 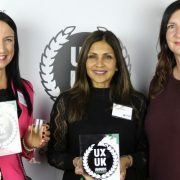 Congratulations to our winning team from local business Datix, they won themselves a £100 gift card from Sticks’n’Sushi Wimbledon to enjoy a meal. Datix teams (L-R) Iwona McCarthy, Luke Snelling, Polly Kirk, Fern Berreen, Jess Money, Matthew Brew. 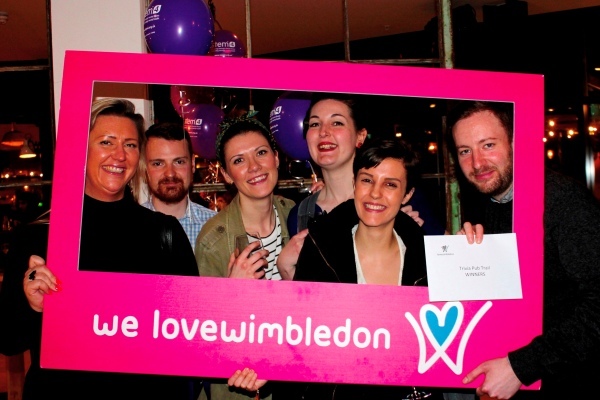 The runners up team was from Sew White who will enjoy a £50 bar tab from Smash Wimbledon while they enjoy ping-pong and pizzas! 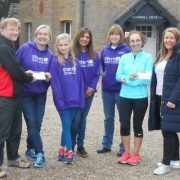 Sew White team (L-R): Sisley White, Katie Owen from Love Wimbledon, Rebecca Reading. 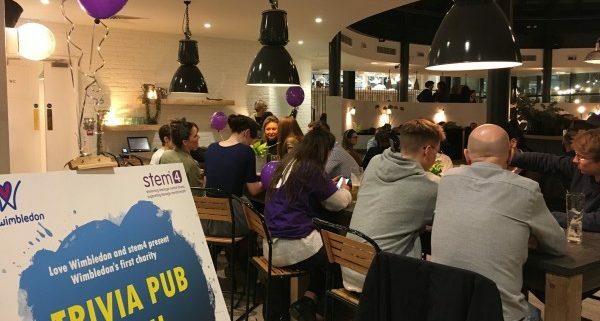 Special thanks to our generous pubs who hosted hotspots including: Bar+Block Steakhouse, Smash Wimbledon, The Old Frizzle, The Garratt & Gauge, The Alexandra and 601 Queen’s Rd. 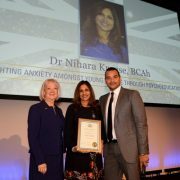 Take a look at some of the photos on our Facebook page to see how much fun they had for yourself and we hope to see you at our future business events.